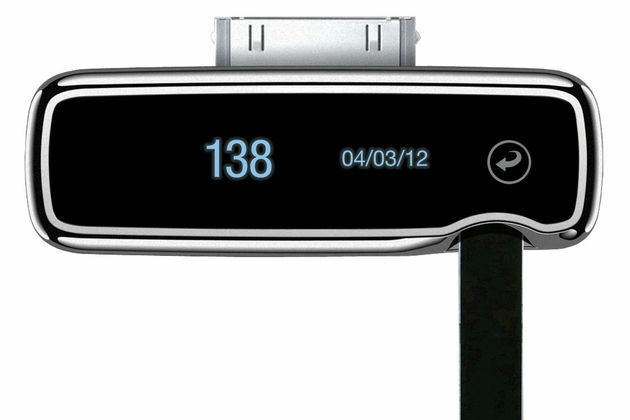 There are a lot of iPhone accessories out there, but few are FDA-approved: the iBGStar blood glucose meter is now on sale for $99.95. It's being sold through Apple stores and Walgreens, and attaches to an iPhone or iPod touch via the 30-pin connector to sync glucose levels with the bundled iBGStar Diabetes Manager app. The GlucoDock by Medisana is similar, but it's only available in Europe and it costs a bit more at €99.99, or roughly $130.85.